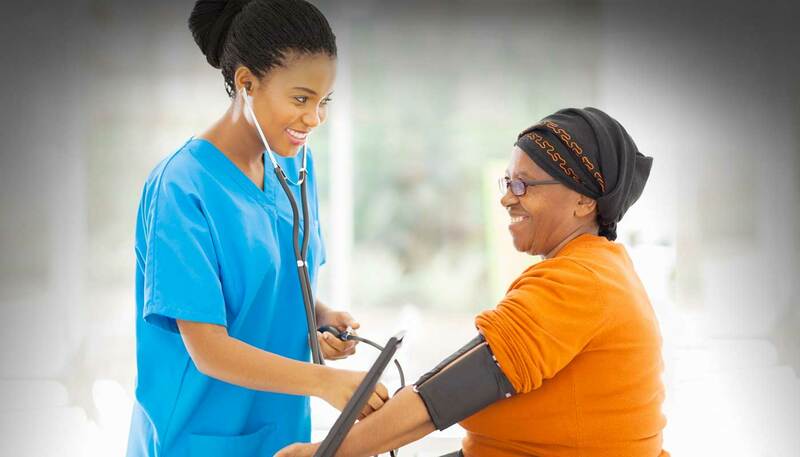 Enhancing Care Foundation » Promoting health and well-being throughout Africa and beyond! Promoting health and well-being throughout Africa and beyond! 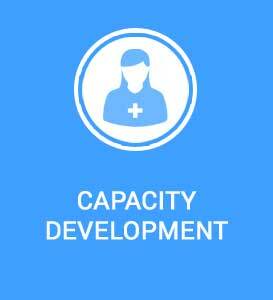 strengthening, capacity building, and clinical and non-clinical research services. 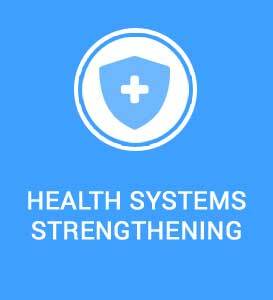 strengthening existing health systems, and increasing capacity development that ensures quality of work and linkages. 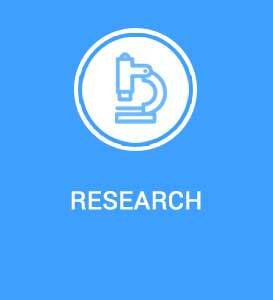 ECF has extensive experience in the management of NIH-funded clinical trials, particularly in the fields of HIV and TB. Its leadership has independently retained both a Paediatric and Adult AIDS Clinical Trials Unit (ACTU) since 2007 and is widely published in these areas. ECF brings forth a multi-national, collaborative team with extensive experience in implementing studies with exceptional scientific rigor within the local context. ECF is an Institute of the Durban University of Technology (DUT). 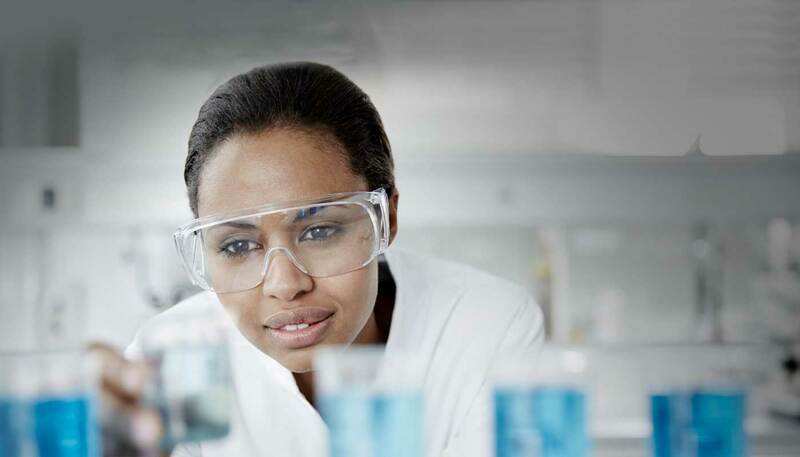 DUT, a member of the International Association of Universities, is a multi-campus university at the cutting edge of higher education, health sciences, technological training and research.